Dynamic and outgoing Jasmina is a native to the Pancasan barrio of Granada. Coming from a humble family, when Jasmina graduated from high school, her parents told her that she couldn’t study in university because they couldn’t afford it. For the first year that she couldn’t go to university, she spent working with a Granada NGO, Chavalos Nicas. 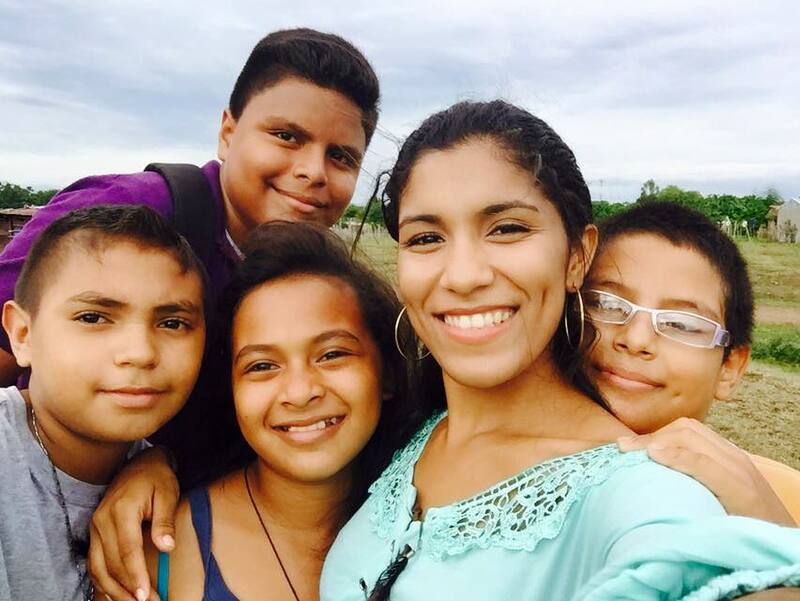 She was one of a group of eight young adults dreaming and fighting for a common goal of studying in the United States and returning to Nicaragua full of knowledge to teach lots of children in Nicaragua. In a small room, from 9am-5pm each day, they read news, wrote essays and prepared for exams like TOEFL and the SAT. It was as was part of Chavalos Nicas that Jasmina gave her first English classes to children. It soon became her passion. Thanks to the training of Mickey Dodson, Jasmina began to fully develop her love of learning and teaching English. 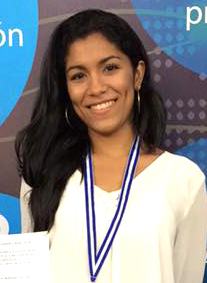 The following year, she was finally able to enroll at the Universidad Centroamericana de Nicaragua (UCA), where she obtained formal training as a teacher. In 2013, I became part of the staff at Education Plus. It was the most marvelous experience of my life. I studied in the mornings and taught in the afternoons. It was a sacrifice made with lots of love, I liked working with the kids very much and seeing them learn. This motivated me very much and I have continued until today. I love working in the school, but what I love most is teaching students who aspire towards a better future for themselves and their families. Today, Jasmina holds a degree in Teaching English as a Foreign Language at the Universidad Centroamericana de Nicaragua (UCA) and teaches full-time for Education Plus. She is saving money in order to be able to attend university to obtain her Masters in Education. Jasmina was also crowned Queen of Miss Granada Carnaval in 2014.